DIRECTV NOW looks great on paper, but quite clearly it hasn't worked out that way in practice. It's been beset by issues, including regular errors and, from the sounds of things, a generally broken service, although it is distinctly possible there is some use of exaggeration in play. Here's what T-Mobile CEO and notorious troll John Legere had to say on the subject: “It turns out DIRECTV NOW is barely watchable, but we’ve got our customers’ backs! T-Mobile US is well-known for aggressive marketing tactics that incorporate direct shots at main competitors, and its latest offer for new customers doesn't deviate from that trend at all. 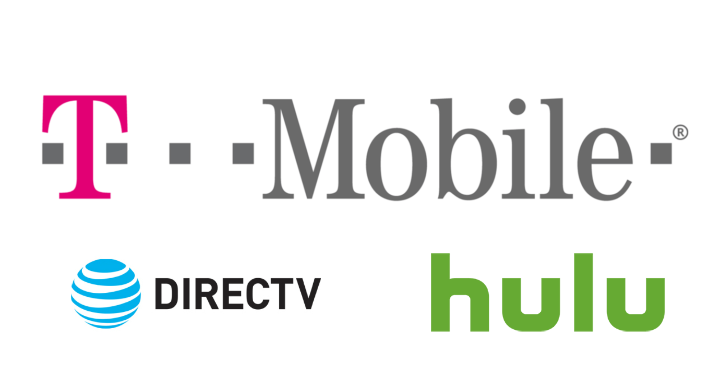 Starting tomorrow (December 16th), the company will offer a free year of DIRECTV NOW (worth $420) to AT&T customers who switch to T-Mobile ONE. 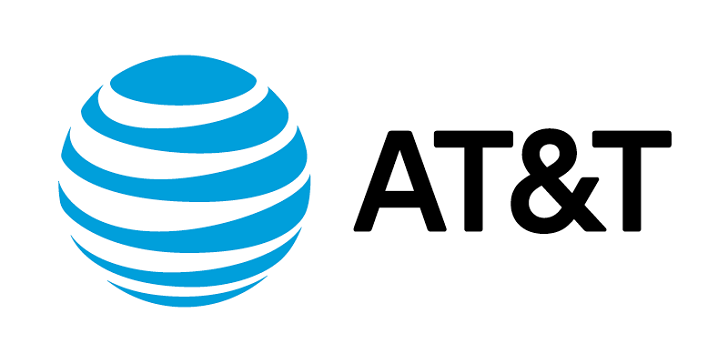 Eager to get a slice of the growing cord-cutter pie, AT&T and DirecTV announced their own web-based premium TV service earlier this week. 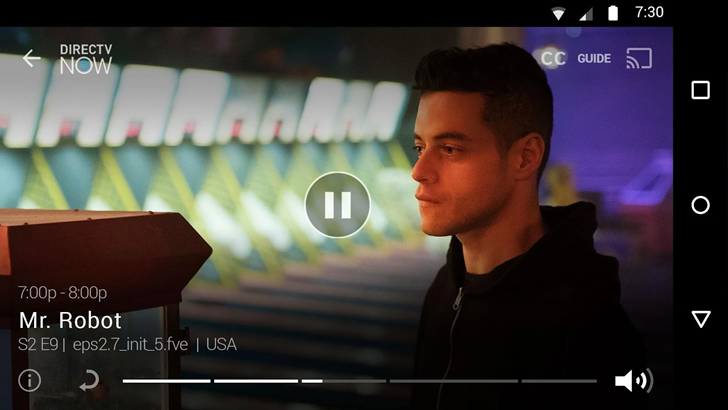 DIRECTV NOW officially launches today, so it's good to see that the service gets Android support immediately. The app is free and works with phones and tablets running Android 4.4 or higher. Sadly it's not compatible with Android TV, though Chromecast streaming is available on all videos.